A blueprint of the White House proposed budget in March indicated the Restore-L satellite refueling mission would be “restructured,” calling the effort duplicative to commercial satellite servicing projects and another government-managed in-orbit refueling and repair initiative from DARPA. NASA will not abandon satellite servicing development altogether, according to the budget booklet, but the planned Restore-L mission scheduled for launch in 2020 to rendezvous with the aging Landsat 7 Earth observation satellite and refuel it would be “transitioned” to reduce its cost and better support a “nascent” commercial satellite servicing industry. Engineers at NASA’s Goddard Space Flight Center will “demonstrate robotic servicing of satellite technologies through the former Restore-L mission,” officials wrote in the budget document accompanying Tuesday’s release of the White House’s proposed fiscal year 2018 spending plan. When NASA’s current-year budget expires Sept. 30, the space agency will have spent $263 million on the Restore-L mission over the last two years. 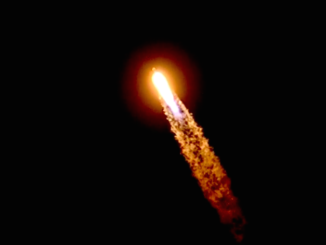 Andrew Hunter, NASA’s acting chief financial officer, said Tuesday that previous work on the Restore-L mission will be continued, at a lower rate, within the agency’s broader satellite servicing office as a research and development project. Congress earlier this month approved $130 million in this year’s budget for the Restore-L mission, one of several programs — including five Earth science missions and NASA’s education office — lawmakers kept funding despite proposals by the Trump administration to cancel them. Congressional committees must approve a new federal budget by Sept. 30, and the final product may not resemble the proposal submitted by the Trump administration Tuesday. The budget request calls for around $45 million for satellite servicing developments related to the “former” Restore-L mission in fiscal year 2018, which begins Oct. 1, Hunter said. NASA aimed to transfer the know-how from the Restore-L mission to private industry after the government-funded demonstration with Landsat 7. DARPA’s Robotic Servicing of Geosynchronous Satellites, or RSGS, program has the same broad objectives as Restore-L, but takes a different approach. Instead of targeting a satellite in orbit a few hundred miles above Earth, like Landsat 7, DARPA’s satellite servicing program will go after spacecraft in geosynchronous orbit, a regime nearly 22,300 miles (35,800 kilometers) above Earth populated by hundreds of commercial and government communications satellites. 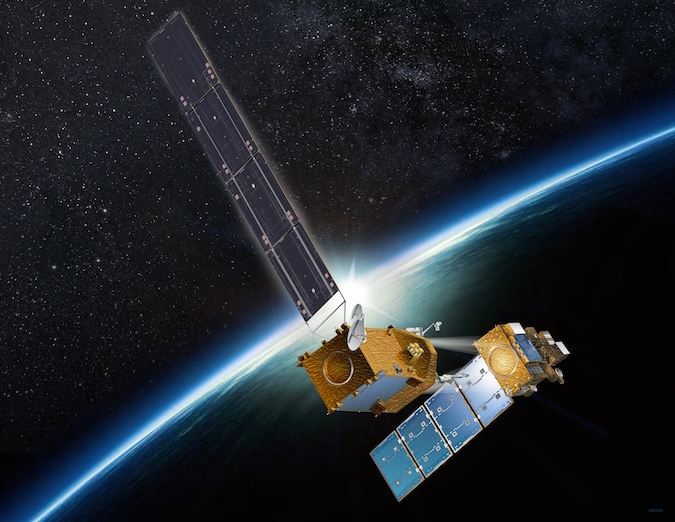 NASA and DARPA both selected Space Systems/Loral, a U.S.-based satellite manufacturer owned by Canada’s MDA Corp., as partners on the Restore-L and RSGS programs. Both satellite servicing concepts include cameras to inspect target satellites and host similar robotic arms to work with the client spacecraft. The Robotic Servicing Vehicle in DARPA’s satellite repair and refueling mission would be turned over to Space Systems/Loral for commercial servicing missions after finishing trials to validate its capabilities. DARPA is responsible for contributing robotics technology, expertise and a government-provided launch to the RSGS mission, while Space Systems/Loral will build a satellite platform to host the servicing equipment and manage marketing and operations for follow-on commercial tasks. 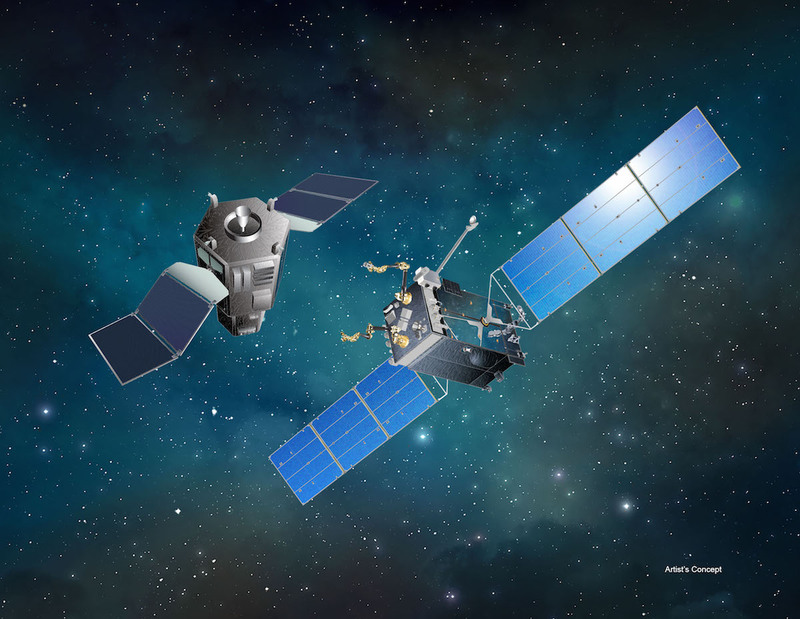 MDA is also adding a refueling capability to the RSGS mission, which DARPA initially planned for inspection, relocation and repair work. 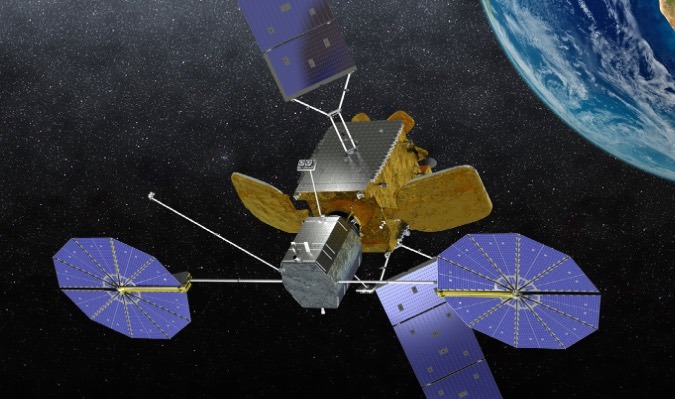 Orbital ATK, which is working on its own satellite servicing venture, sued DARPA in February to stop the RSGS contract award to Space Systems/Loral, claiming the program was wasteful and unfairly pitted the government against commercial industry. DARPA and Space Systems/Loral continue working on the RSGS mission, which could launch as soon as 2021, while the outcome of the lawsuit remains pending. 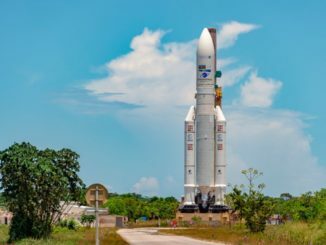 Orbital ATK’s wholly-owned subsidiary Space Logistics LLC plans to launch its first “Mission Extension Vehicle” in late 2018 on a Russian Proton rocket to dock with multiple commercial Intelsat communications satellites running low on fuel in geosynchronous orbit and keep them stabilized, lengthening their service lifetimes. Orbital ATK and Space Logistics said they will add more advanced servicing hardware to future Mission Extension Vehicles. Despite scaling back its own satellite servicing efforts, NASA will go forward with more planned robotic refueling demos on the International Space Station, including an experiment aimed at verifying technologies for transferring cryogenic fluid and xenon gas between spacecraft in orbit. “Building on the Robotic Refueling Mission technology demonstrations on ISS, [NASA’s] Space Technology [Mission Directorate] will advance servicing technologies and partner with domestic private enterprise to commercialize the results, establishing a new U.S. industry,” officials wrote in the budget document.